Don’t want to come alone? 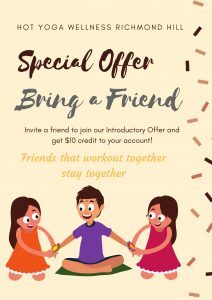 Well, we have an amazing offer to tell you about. 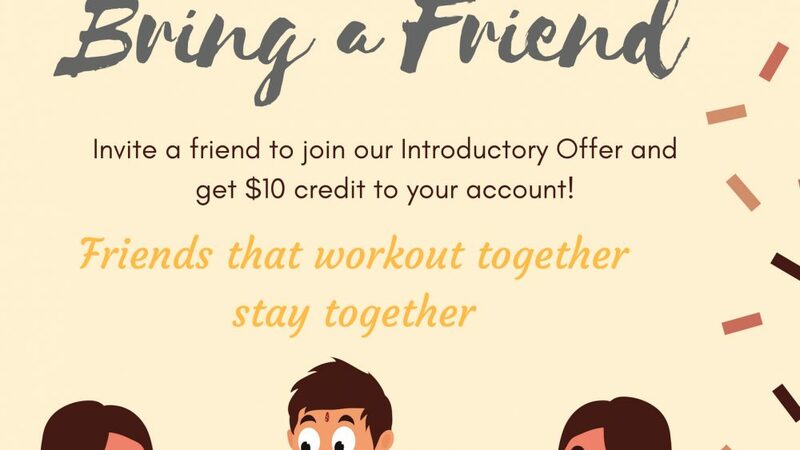 Bring a friend and receive $10 credit to your account. Call or email us for more information! Next Post Hot Yoga Fusion is Here!